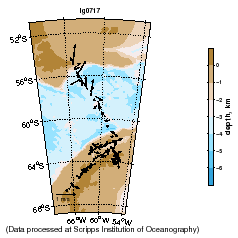 Differential Expression of Oxygen-Binding Proteins in Antarctic Fishes Affecting Nitric Oxide-Mediated Pathways of Angiogenesis and Mitochondrial Biogenesis. 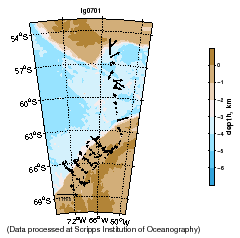 Habitat Utilizaion of Southern Ocean Seals: Foraging Behavior of Crabeater and Elephant Seals Using Novel Methods of Oceanographic Data Collection. 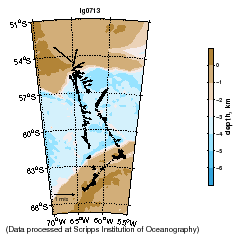 Vertebrate Paleontology of Livingston Island, South Shetlands, Antarctica. 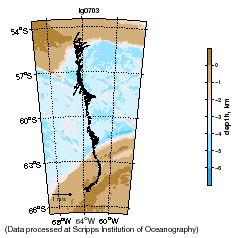 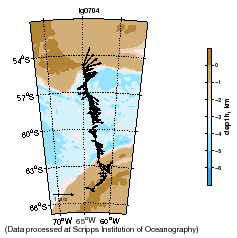 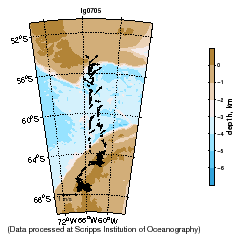 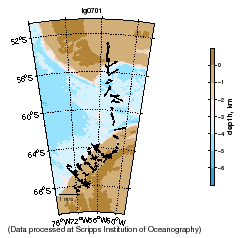 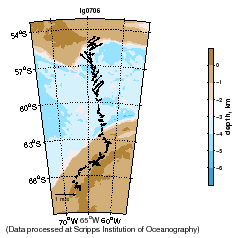 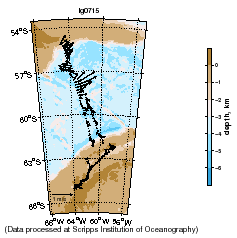 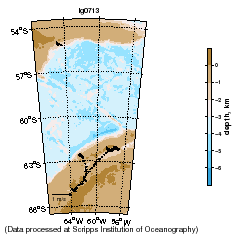 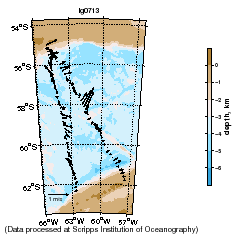 Collaborative Research: Testing the Polar Gateway Glaciation Hypothesis: the Kinematick, Sedimentary, Water-Mass, and Ice-Volume Record of Drake Passage Opening.